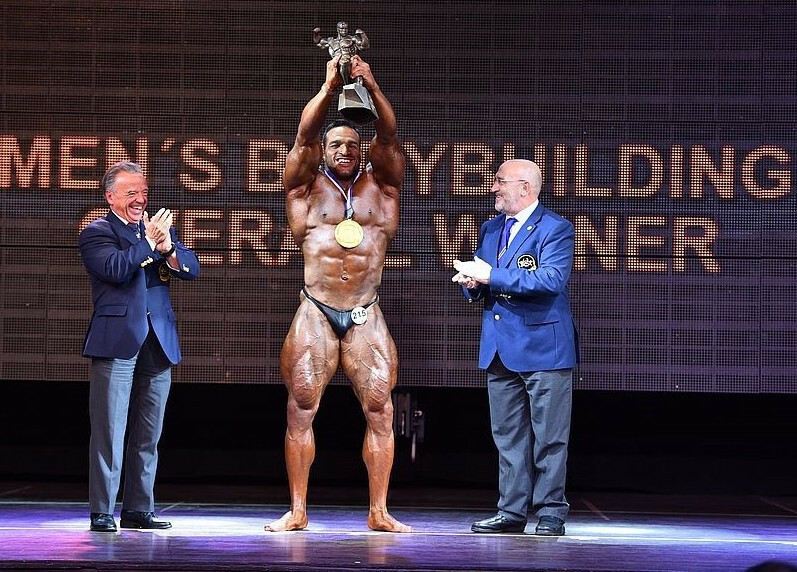 Rafael Santonja will stand unopposed for another term as International Federation of Fitness and Bodybuilding (IFBB) President. 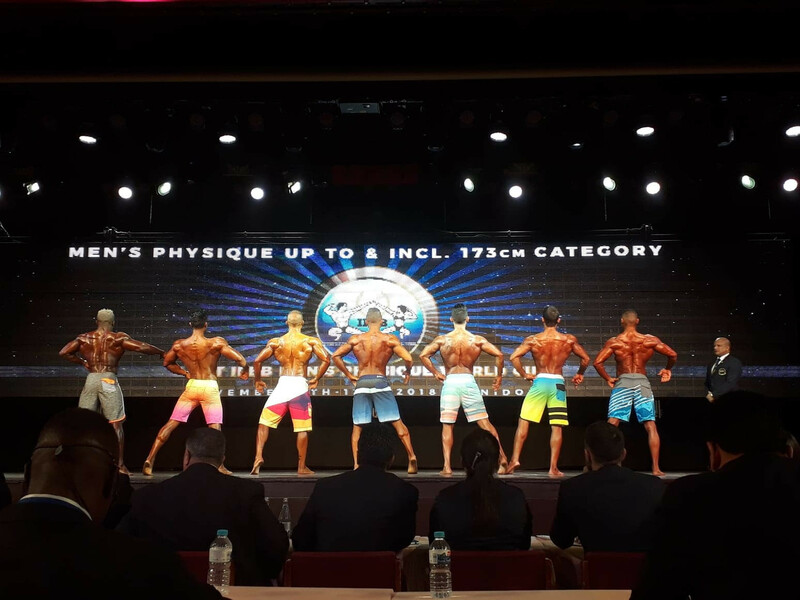 International Federation of Fitness and Bodybuilding (IFBB) President Rafael Santonja has said he is confident bodybuilding will feature at the 2023 Pan American Games in Santiago, despite its omission from the initial programme. 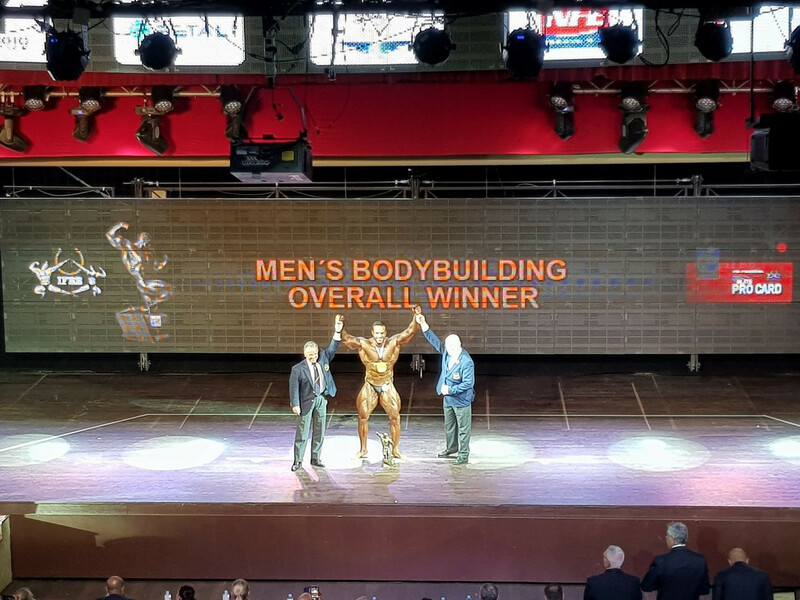 Mohsen Samadi sealed Iran’s place atop the final medal standings at the International Federation of Fitness and Bodybuilding (IFBB) World Bodybuilding Championships after winning the regular overall title here today. 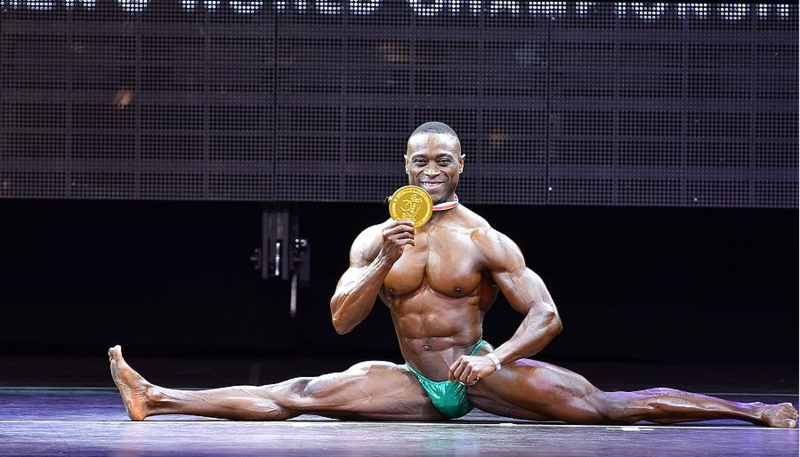 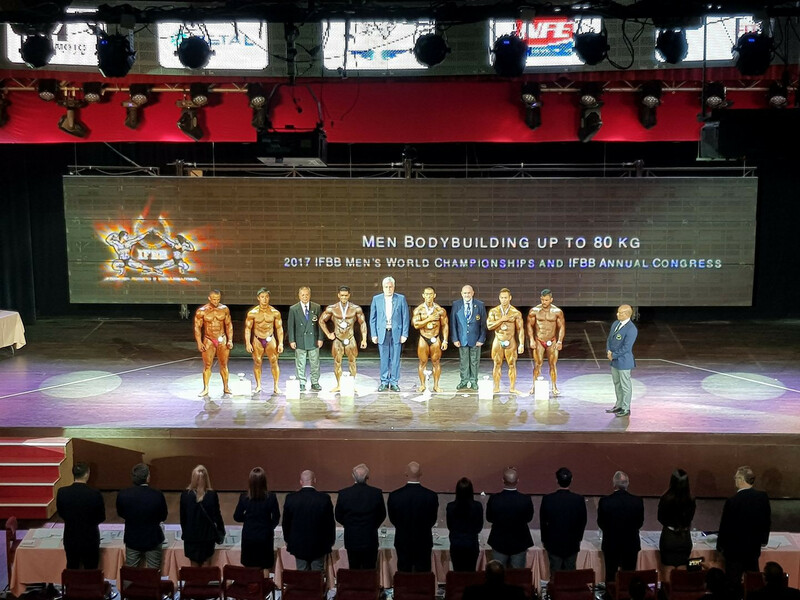 South Korea claimed five of the 13 gold medals on offer as action began here today at the 2017 International Federation of Fitness and Bodybuilding (IFBB) World Bodybuilding Championships. 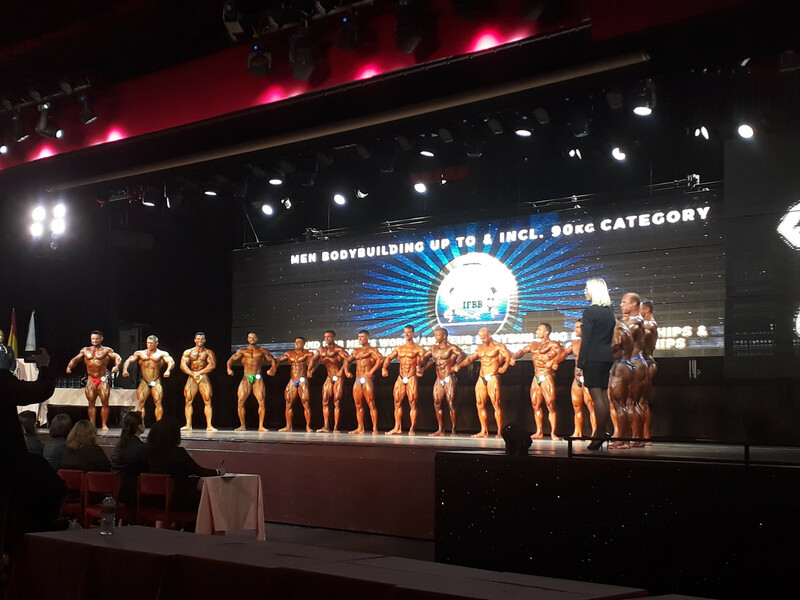 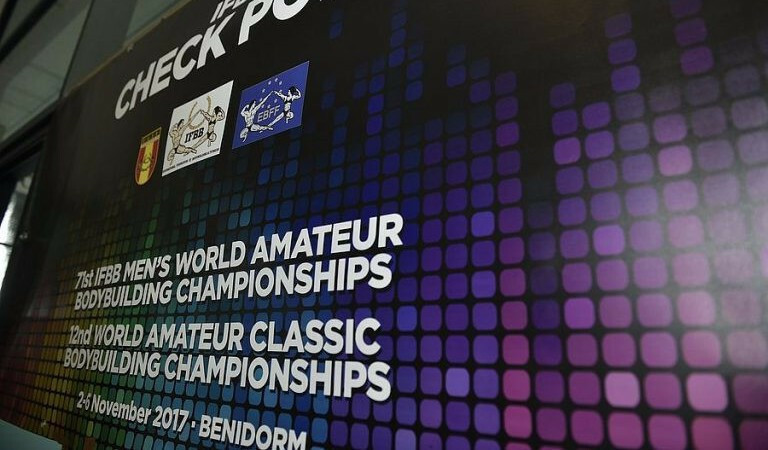 The 71st edition of the International Federation of Fitness and Bodybuilding (IFBB) World Bodybuilding Championships are due to begin here tomorrow as the Spanish seaside resort of Benidorm plays host to the event for the third consecutive year. 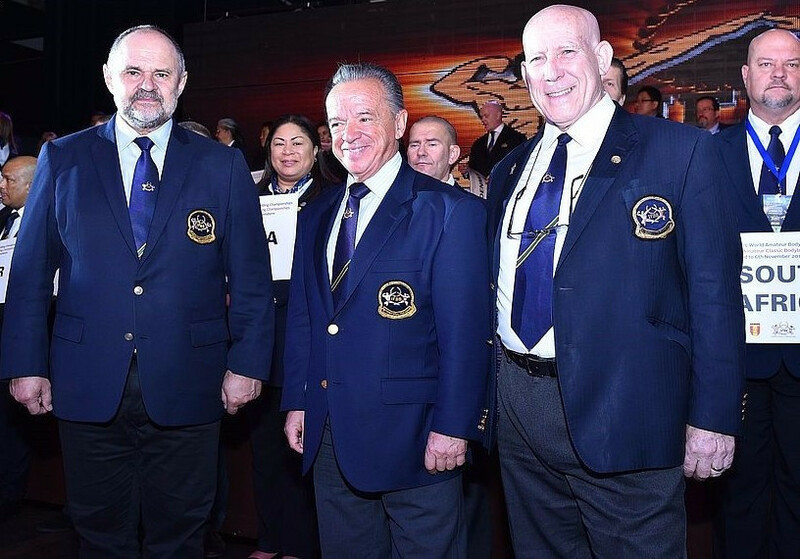 International Federation of Fitness and Bodybuilding (IFBB) President Rafael Santonja today expressed his confidence the organisation will achieve International Olympic Committee (IOC) recognition. 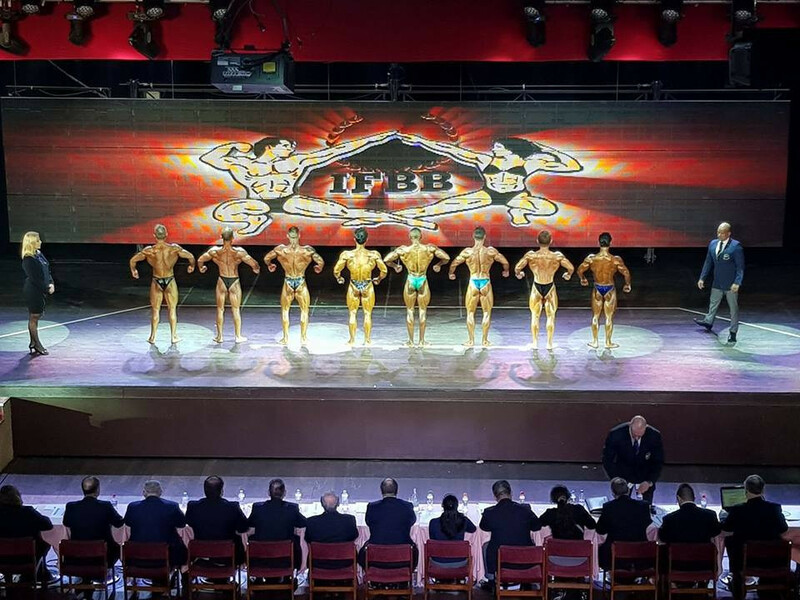 The International Federation of Fitness and Bodybuilding (IFBB) is set to hold its Annual Congress here in the Spanish resort of Benidorm tomorrow on the eve of the opening day of the 2017 World Bodybuilding Championships.